Not subjected to any production regulation, among its products it’s possible to find some young and low quality vinegars with the addition of coulorants, caramel, thickeners and sweeteners. It’s also possible to find the best balsamic excellences resulting from secular tradition and the maximum expression of the very best craftsmanship. 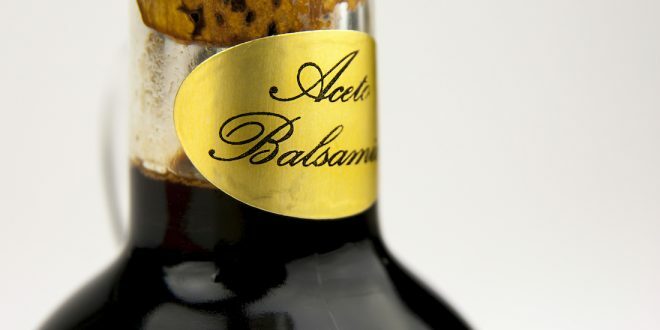 The balsamic dressing is not like balsamic vinegar, but they are strictly related. Indeed, indeed, it could be made with the same ingredients as traditional balsamic vinegar and the same procedure, except for the aging time of the product.